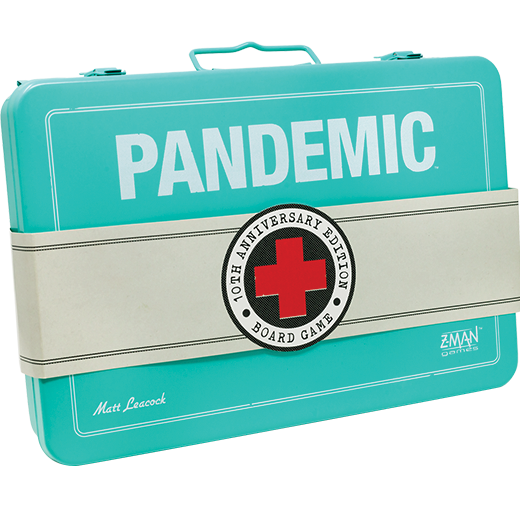 With celebrating a decade of Pandemic, we wanted to create something really special. The custom box, new art, and quality components (which you can read more about here) all create a one-of-a-kind game. Because we’re so excited for this game, we wanted to do even more. 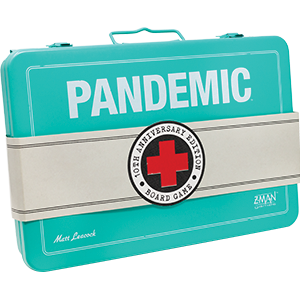 So, for a limited time while supplies last, we are offering an exclusive set of special pre-painted Pandemic figures. 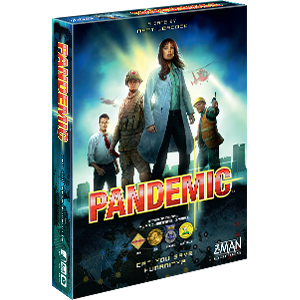 Everyone who pre-orders at least one copy of Pandemic 10th Anniversary from the Z-Man Games website will receive a single set of pre-painted figures for free with their order while supplies last (Click here to pre-order), or talk to your local retailer about how to pick-up your set of Pandemic 10th Anniversary pre-painted figures. Retailers should reach out to their distributors for more information about these figures.